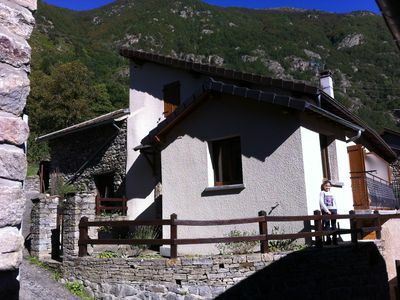 Shops in the village: bakery, restaurant, supermarket, bar tobacco press coffee. 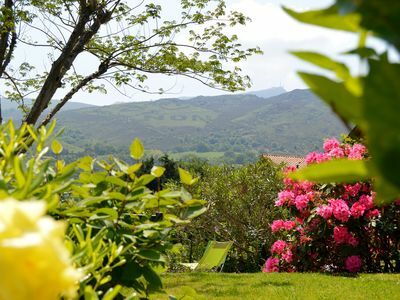 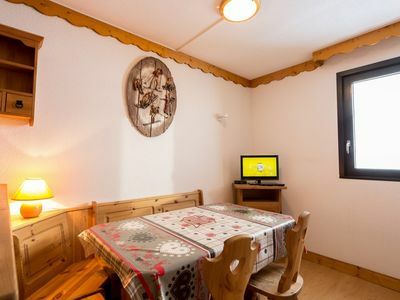 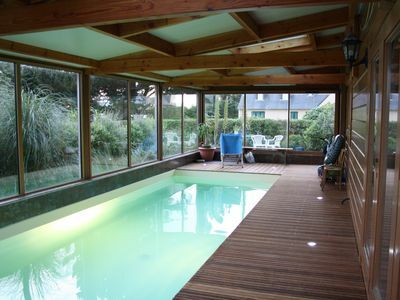 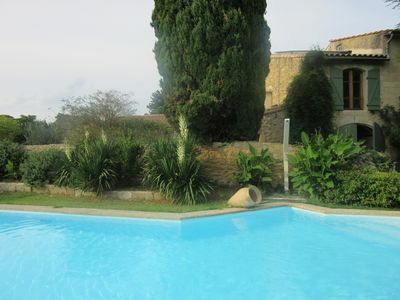 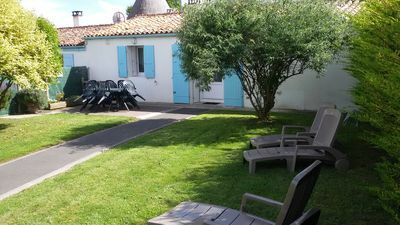 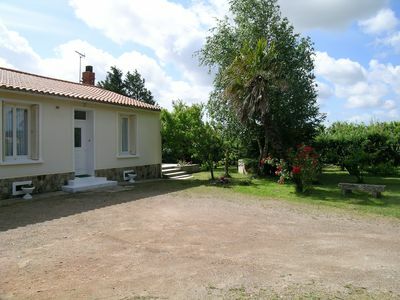 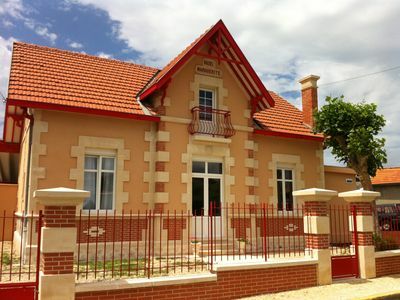 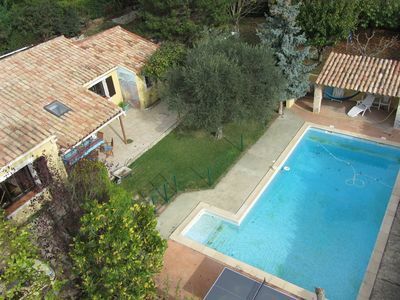 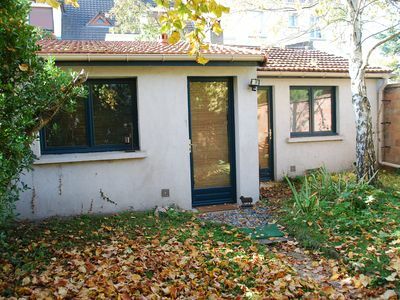 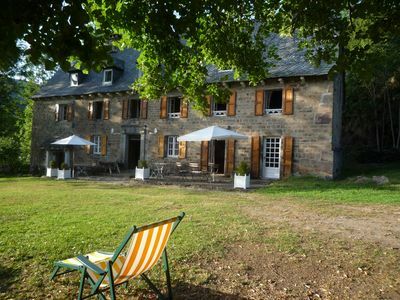 Doctor ..
Renovated farmhouse, on a 4000m* wooded property, peaceful with large pool. 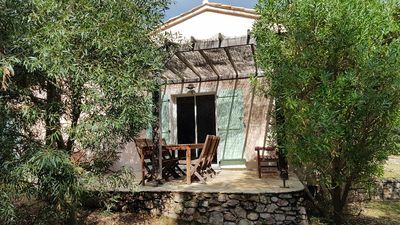 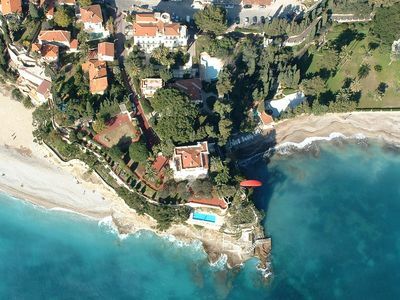 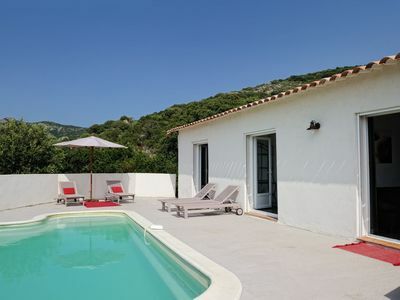 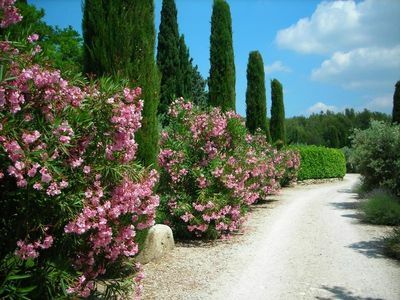 ROQUEBRUNE CAP MARTIN BLUE GULF "WATERFRONT"
Provençal farmhouse in the Alpilles, swimming pool, luxurious services. 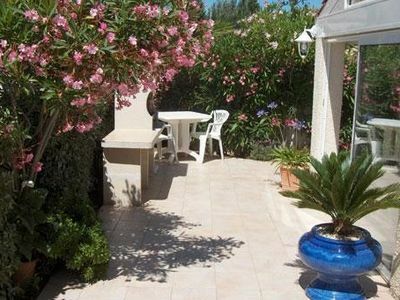 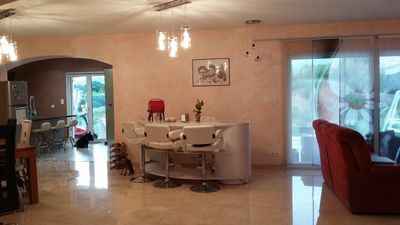 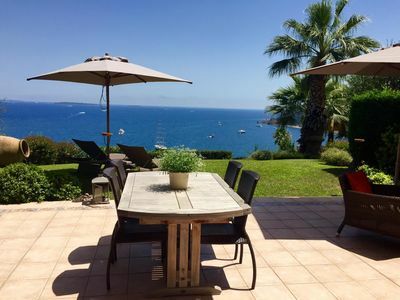 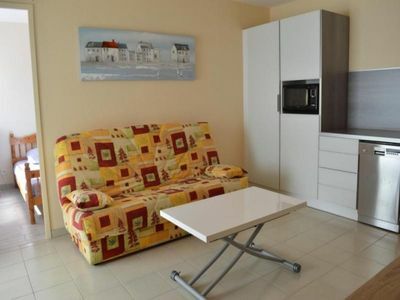 bright and neat villa in Cap d 'Agde, 250m from the beaches. 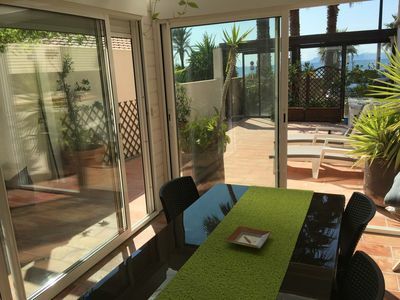 60m2 terrace.